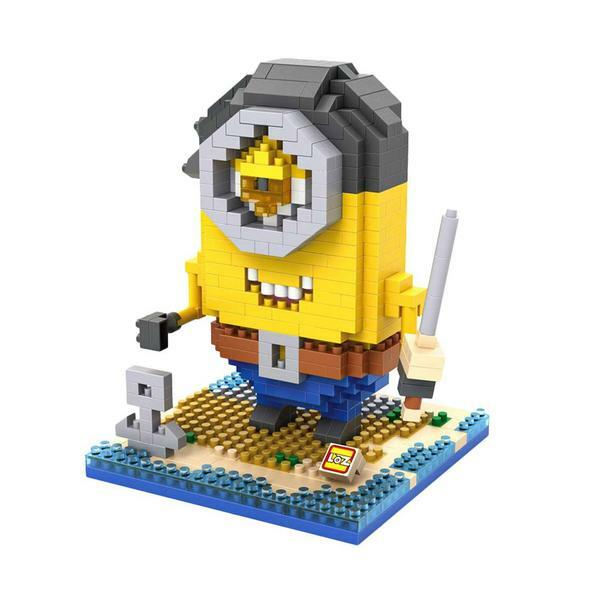 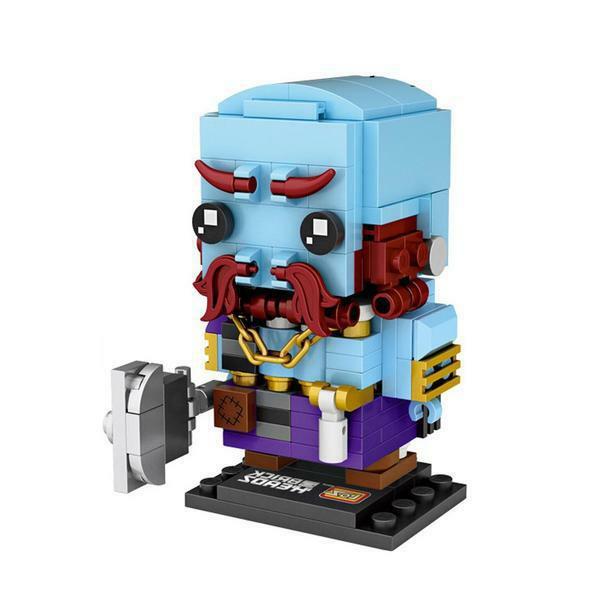 510 block in lifelike character colours make a 10.5cm-tall plundering Pirate Minion! 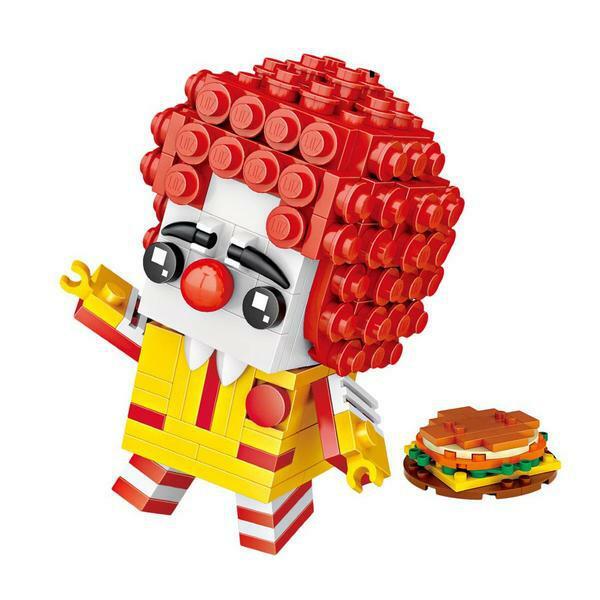 Say “bello” to probably the most superior toy ever! 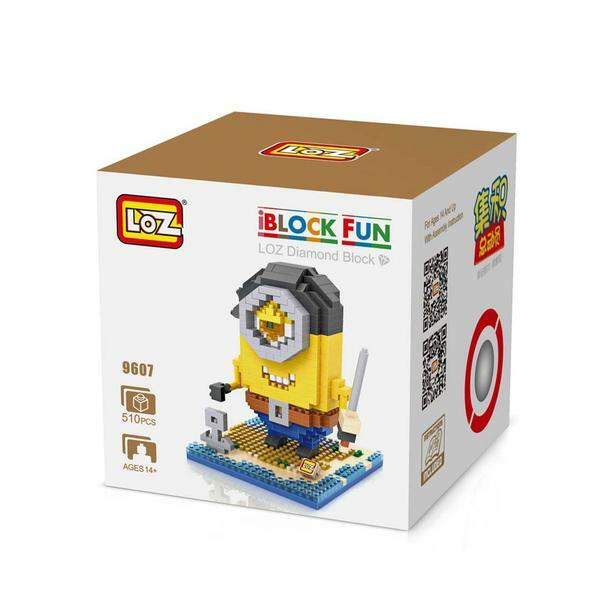 These Minions LOZ Blocks are something however despicable! 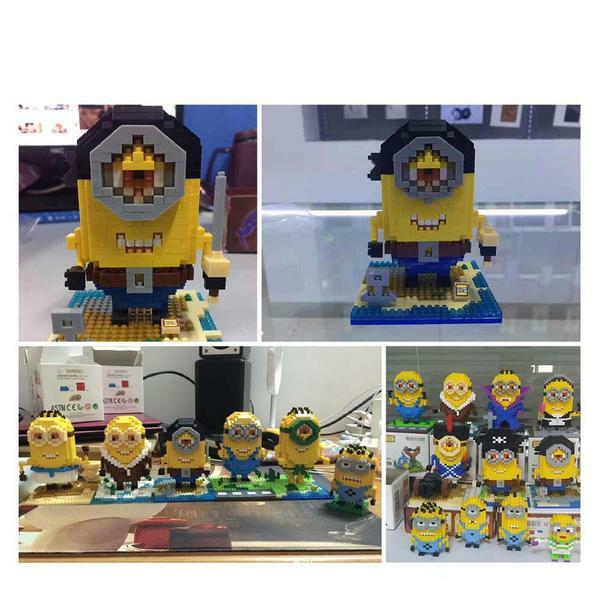 You will go “bananas” for these hilarious vivid yellow guys – seize your favourite or accumulate a complete military of Minions to adorn your cabinets. 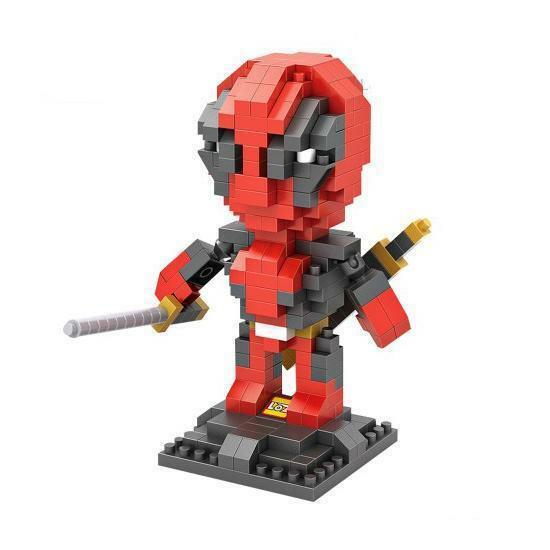 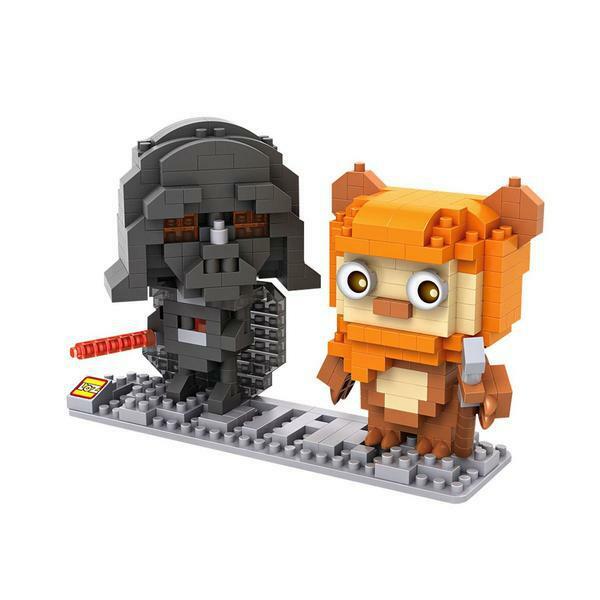 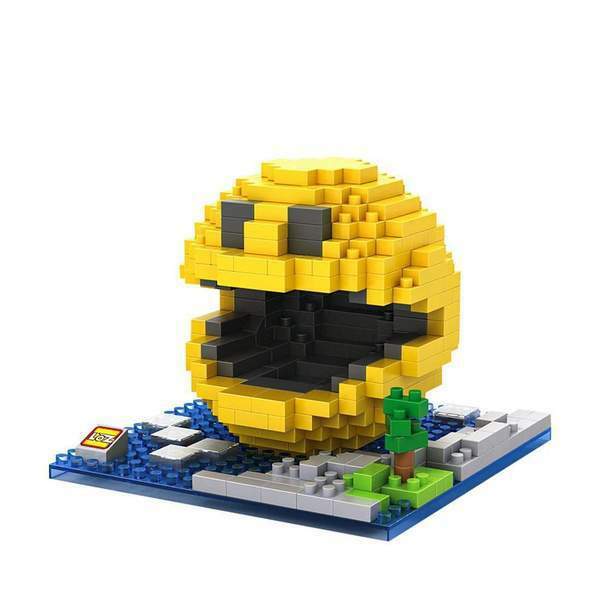 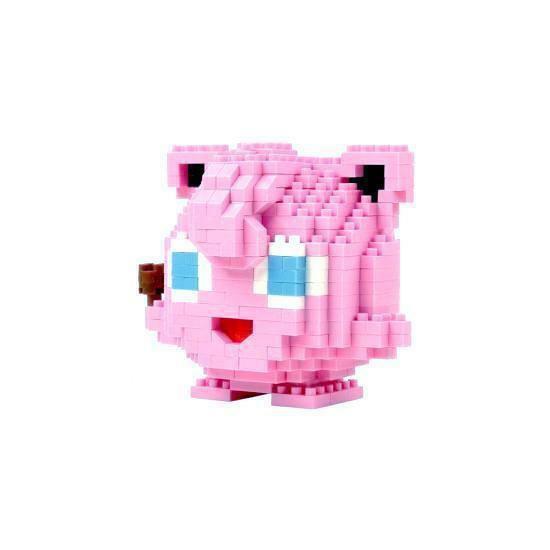 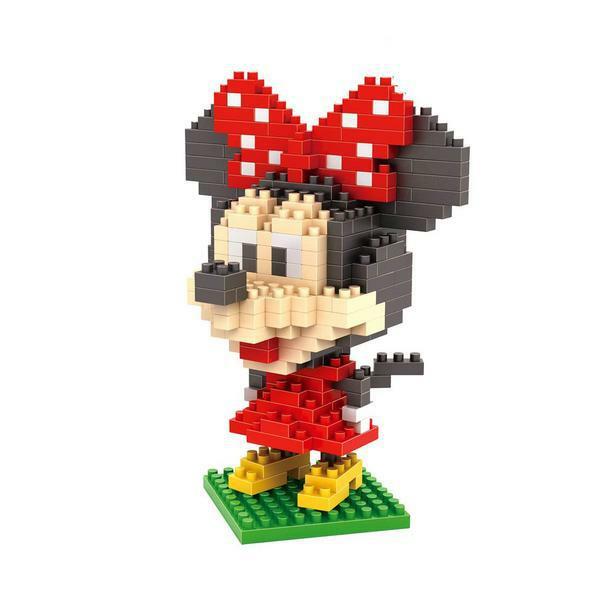 Every nano blocks set combines humorous character expressions, lifelike particulars, and the technical problem of traditional brick constructing toys. 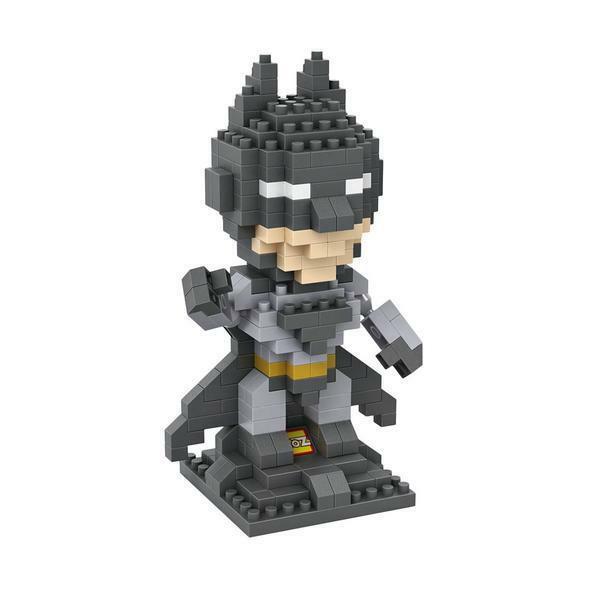 There are totally different Minions in a spread of superhero guises and historic costumes, every one able to be dropped at life by you. 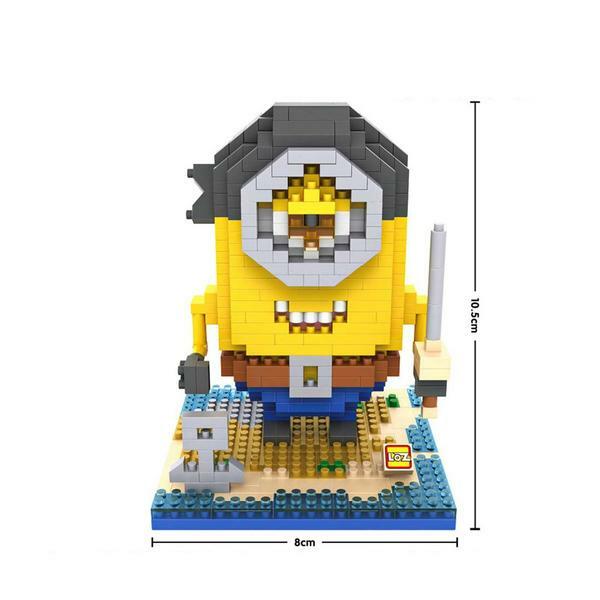 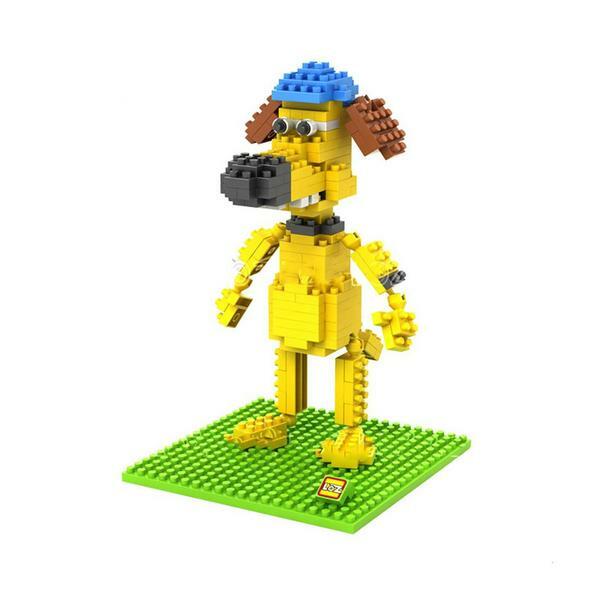 Gru’s loyal companions have been made to be immortalized in diamond blocks, they usually by no means fail to lift a smile amongst younger and previous!